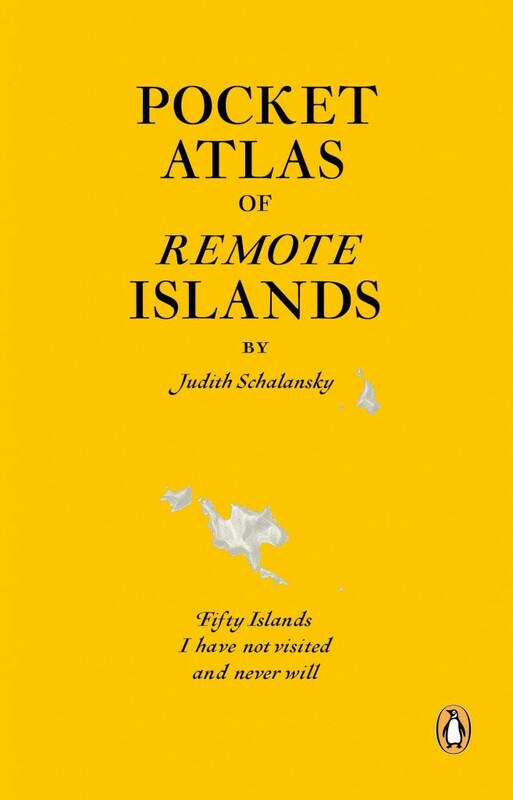 Born on the wrong side of the Berlin Wall, as a child Judith Schalansky could travel only through the pages of an atlas. 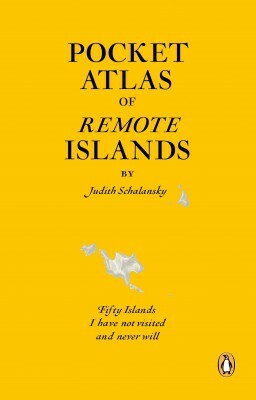 Now she has created her own, taking us across the oceans of the world to fifty remote islands. Perfect maps jostle with cryptic tales from the islands, full of rare animals and lost explorers, marooned slaves and lonely scientists, mutinous sailors and forgotten castaways. London, 2014, 24cm x 16.1cm, illustrated, maps, 240pp, paperback.